Benjamin Granger is a graduate of Louisiana State University, where he received a bachelor’s degree in history. He then graduated from Loyola University College of Law in New Orleans, where he received his law degree. 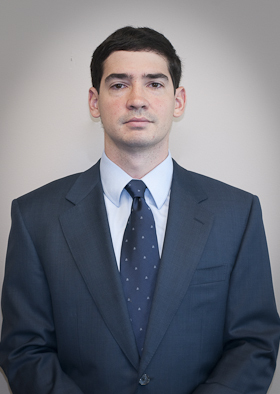 He also received a certificate of international legal studies while at Loyola, He was licensed to practice law in Louisiana in 2008, and was licensed in Texas in 2011. He joined the law firm of Jones & Granger Houston, Texas, in August 2009. His practice has focused on occupational diseases associated with asbestos exposure. Mr. Granger is a member of the law firm of Jones Granger, which is approved and designated by railway trade labor unions.